Ginger.io is using smartphone data to draw insights and offer customized care for people engaging with mental illness. Anxiety and depression disorders are a common mental illness in the US, and while 40 million people are affected with these diseases, only 35% of are receiving treatment . 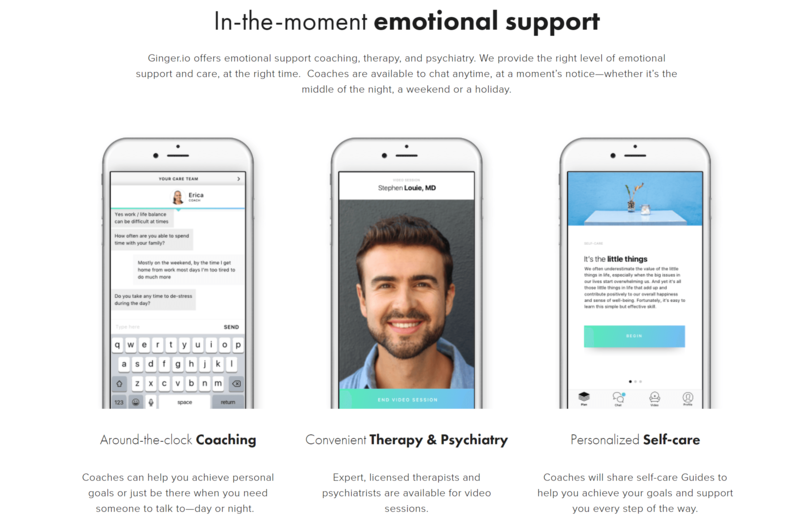 In this context, Ginger.io had created a mobile platform, where any patient with a smartphone can access professional mental care. 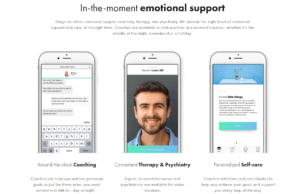 Ginger.io developed a mobile app that enable users to chat with professional coaches and therapists. If the therapist identifies that the patient has an urgent need, he/she can refer the patient to a doctor immediately – who can contact the patient also through video chat . However, facilitating access is not the only objective of this start-up. 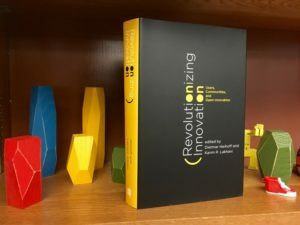 An important component of the value proposition is gathering and analyzing personal data that enables therapists to provide customized support. Ginger.io’s app track how often people messaged, how long they talk for, how long they sleep and how often they exercise, since this information can provide clues of a person’s mental health. For example, “when people fall into a cycle of depression, they tend to go into isolation and only call a couple of people” says Karan Singh, one of the company’s founders. The app first creates a baseline model of a user’s mobile-phone activity and then searches for deviations from that pattern. For patients with bipolar disorder, a burst of text messaging or phone calls could signal a manic episode. “We can compare this to your past behavior, or to aggregate behavior of individuals of your approximate age and demographic,” says Anmol Madan, another of the company’s cofounders . When the algorithm finds deviations on user’s behaviors, the app sends messages to the patient. It also informs the therapists and coaches, who can intervene immediately using reliable and information. The algorithm learns from the historical behavior of each patient to drive insights. At the same time, it learns by aggregating users’ patterns to provide wider conclusions. Ginger.io plans to use monetize the data by collaborating with health-care providers, pharmaceutical companies, health insurers, large employers, and chronic-patient communities. The idea is that these groups could offer the app to patients or employees and would, in turn, get a set of aggregate statistics about and trends in the health and behavior of users. “For a [health-care] provider or academic researchers, this might help them understand how people behave when they’re symptomatic,” says Madan. A pharmaceutical company might gain insight into links between behavior and medication and health, such as whether physically active people get better faster. “These are all novel data that they never had access to before,” says Madan . 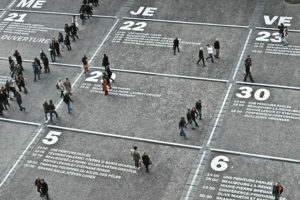 Providing the right insights: One challenge is identifying the right cause of a particular behavior. For example, a patient’s reduction in the amount of time texting friends could be caused by depression. But it could also be caused by a very busy week at work. How can the company differentiate these two causes to drive accurate recommendations? Protecting user’s data and dealing with privacy concerns: The business model relies on users accepting Ginger.io to access their personal phones and track all their activities. We can anticipate that the company will need to work on how protect user’s data and deal with privacy concerns. This will be more relevant considering that the company plans to monetize the data selling it to third parties such as health insurers and pharma companies.